Clear your calendar - Hackaday and FabLab Zürich are co-hosting a Meetup on Thursday, September 24th. This is a Bring A Hack style meetup, where you bring the project you're working on and show it off to enthusiastic supporters. Showing your project off can push it forward (because everyone has extra parts) or inspire someone else to make a project. 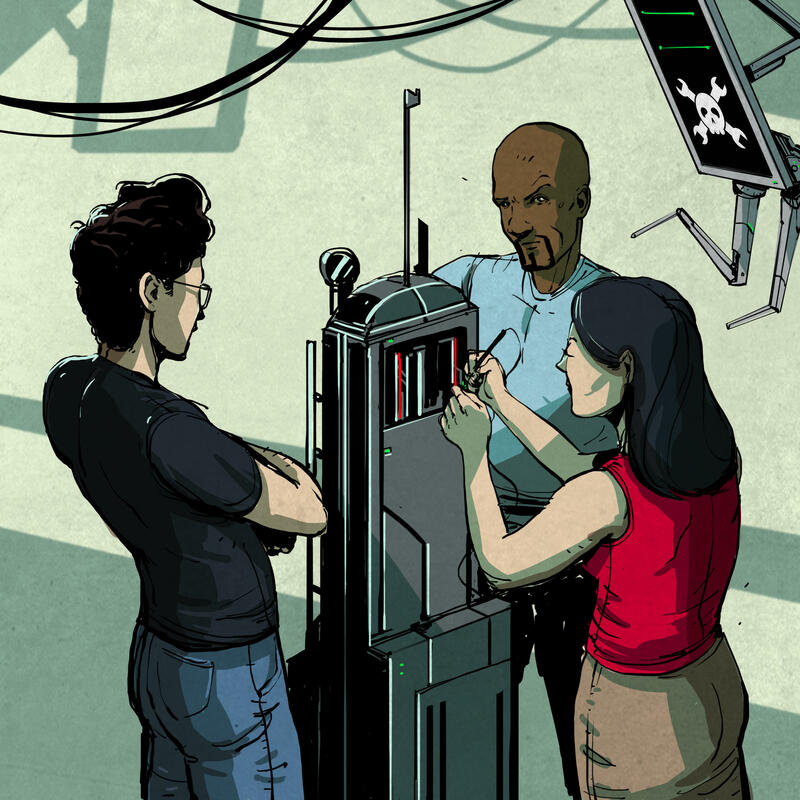 We'd love to see your project on Hackaday.io too! Join us for a night of fun, projects, talks and snacks. Feel free to bring a guest. This is going to rock!